I feel that after watching this first trailer for the follow-up to the mega-hit Jurassic World, you may be asking yourself, ‘WTF have I just seen?’ It’s kind of like an explosion of over-the-top-ness. No longer just content with killer dinos, they’ve gone and thrown in an exploding volcano! It’s pretty spectacular, but I have a horrible feeling this is going to be Lost World all over again – it looks good but quickly becomes too daft to suspend disbelief (and that’s just the trailer). At least it’s good to see Jeff Goldblum back as Ian Malcolm. 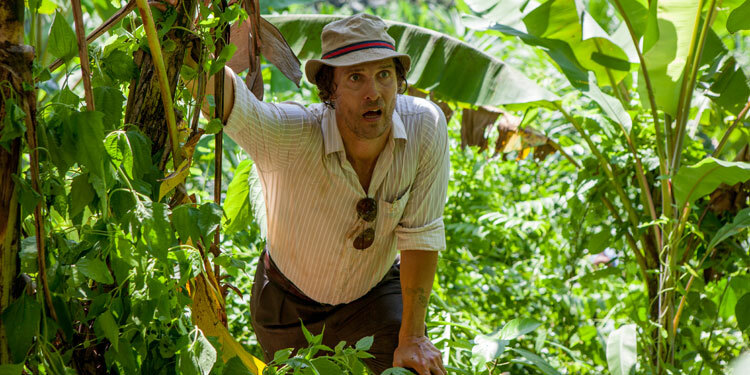 Kenny Wells (Matthew McConaughey) comes from a prospecting family going back generations. However, by the 1980s looking for minerals has changed dramatically from the Gold Rush days, where it’s now controlled by big businesses, engineering, science and where billions of dollars are wagered on a claim paying off. Matthew McConaughey has certainly come a long way from being the king of awful rom-coms. Indeed, he hasn’t made one for years. Next up he’s got Gold, which was originally being lined up as an awards contender, but following middling reviews it doesn’t look like it’s going to be winning much. While it got a small Oscar-qualifying release in the US at Christmas, it won’t reach most cinemas over there until the end of the month, while it’ll arrive in the UK on February 3rd. Matthew McConaughey has certainly come a long way from being the king of awful rom-coms. Indeed, he hasn’t made one for year. 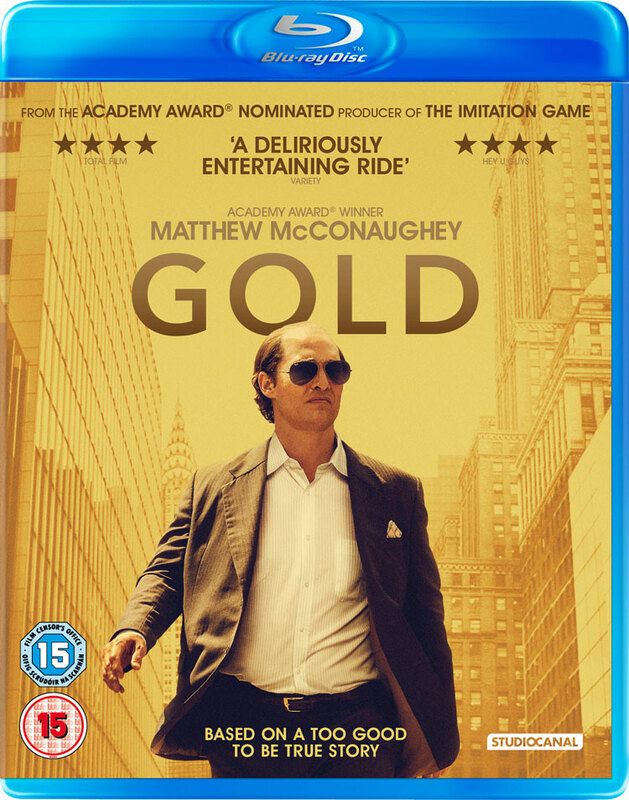 Next up he’s got Gold, which those behind it must feel could be an awards contender as it’s being given an Oscar friendly Christmas release in the US.